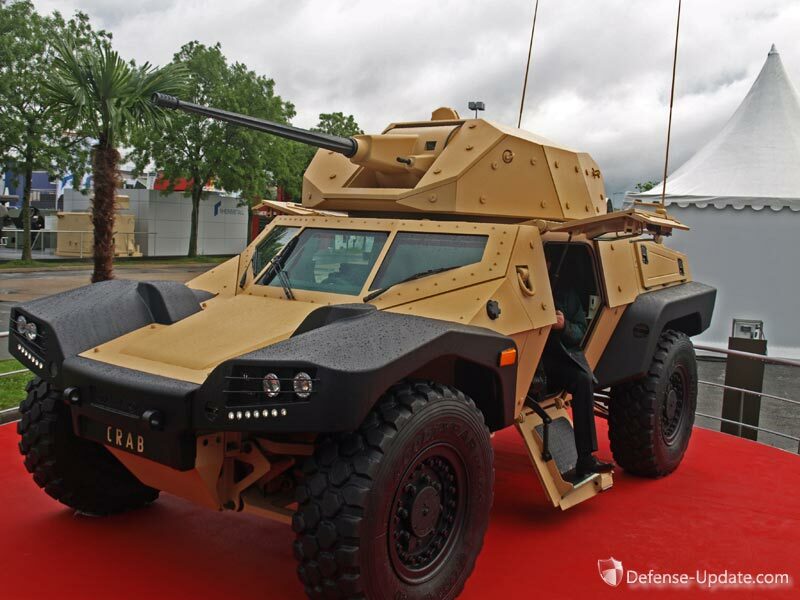 Following a long tradition of supplying light armored vehicles for recce and patrol, Panhard is unveiling at Eurosatory 2012 the latest concept for such vehicle – the Combat Recce Armored Buggy (CRAB). 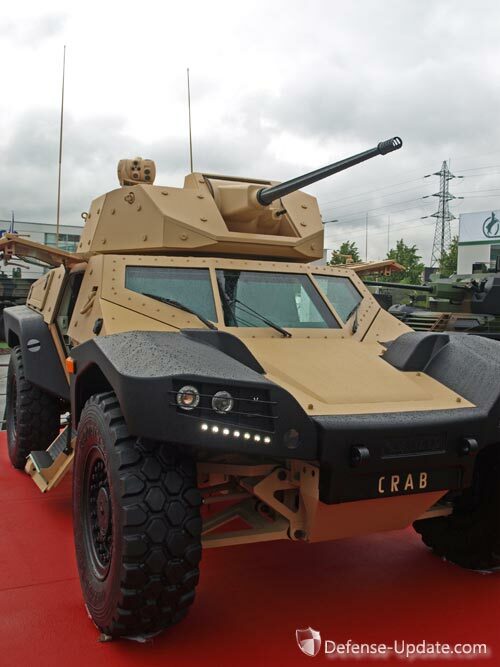 “The CRAB, a revolutionary concept without any equivalent in the market, will introduce a new kind of mobile warfare” Panhard promises. Major General Vincent Desportes, a special advisor to the chairman of Panhard explains: “The CRAB was designed with the view of providing the French Army with a force –sparing tool, enabling it to carry out a large number of missions with very low life cycle cost, before committing major combat assets, such as main Battle Tanks or other heavy armored fighting formations. Therefore, CRAB provides the mobility and firepower necessary for all phases of such missions. As a multipurpose platform, CRAB feature protection and mobility, equipped with the mission kit that can take part in the early stage of a conflict – containment, stabilization and normalization, while other configurations of the same vehicle will be employed in offensive, defensive or security missions. 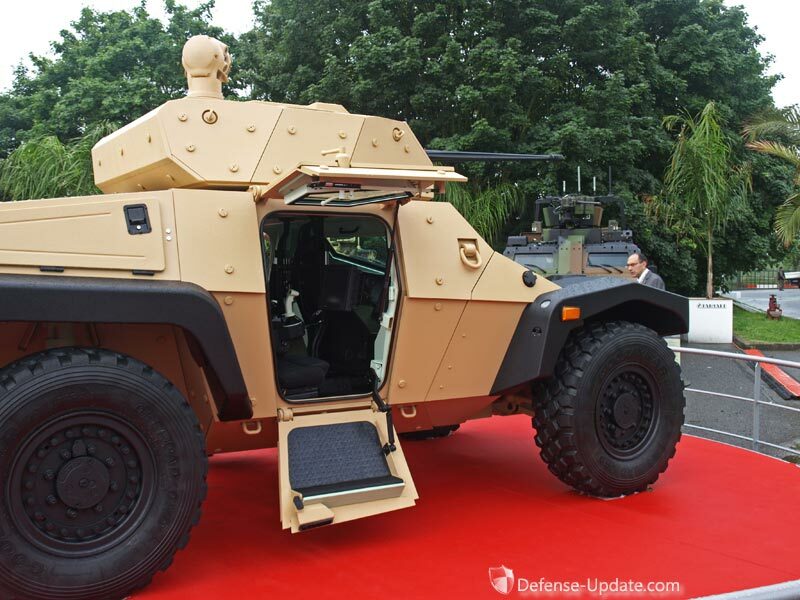 Panhard has based its CRAB design on the French Army WBAE ‘commitment support’ for tank squadrons, the WABE is currently at stage 2 of the Scorpion operation. Its purpose goes beyond recce missions, which are currently fulfilled by the scout squadrons operating VBLs. The commitment support role may be moe important and include employing future Non Line of Sight (NLOS) weapons that the EBRC will not have. The CRAB has been designed with this platform modularity concept” The company expects the world market for vehicles of this size and capabilities could be in the thousands. CRAB includes several innovations such as the crew citadel and remote-controlled weapon system that enables designers to come up with a light (8-10 tons), compact yet highly protected platform. The vehicle is designed to accommodate up to three crew members, a driver, gunner and commander. The low profile (1.80 meters) contributes much to the vehicle’s low visibility and stealthiness. The drive line is designed to deliver high speed (up to 110 km/h) even off-road and in all-terrain conditions, maintaining agility in complex and built-up terrain. Moreover, the vehicle will have the capability to reverse at high speed, move crabwise and turn the rear wheels in the opposite direction, thus making a U turn within a 10 meter diameter. The large-diameter tires and large travel active suspension would be key to withstanding off-road mobility at high speed. 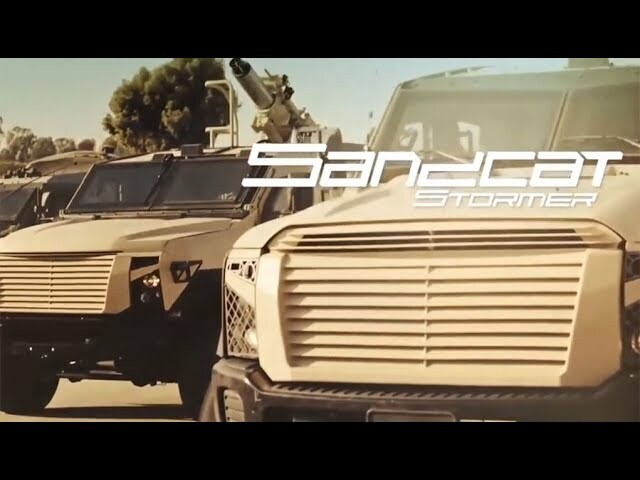 The protection level will consist of ballistic protection suite of STANAG 4569 Level 2, upgradable to level 4, and mine protection meeting STANAG 4569 Level 2/3. 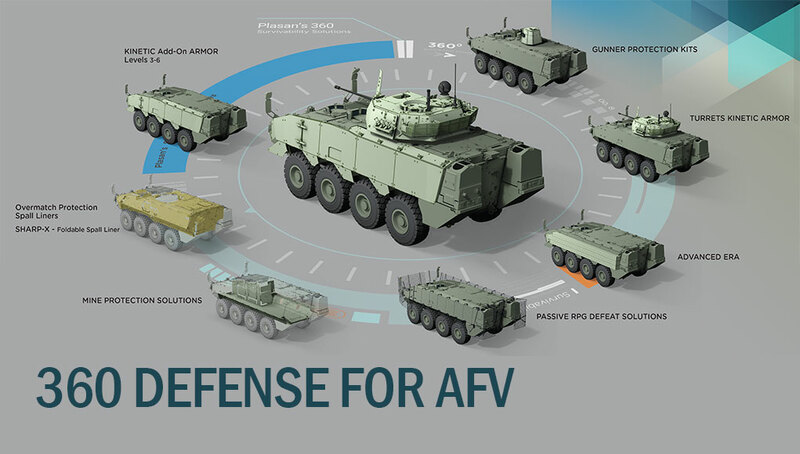 Thales is working with Panhard to develop the CRAB’s electronic architecture comprising the Systronique vetronic network, on the basis of standardized crew stations, compatible with future Scorpion labels and standards. The remotely operated turret can mount various types of weapons, from 7.62mm machine guns to 30 mm automatic cannons, and surface or air defense missiles . 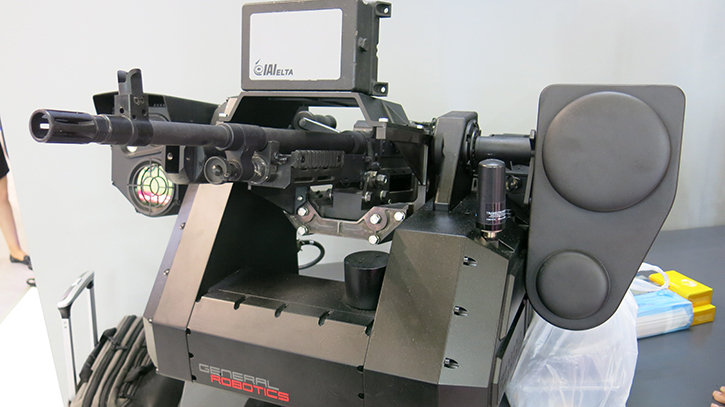 At Eurosatory 2012 the CRAB is displayed with a turret mounting the 25mm cannon, designed by CMI. 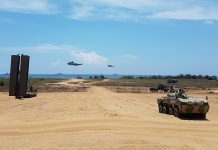 the compact and lightweight CRAB will be deployable by air, three such vehicles will be transportable in a Grizzly A-400M. This article is included in the special daily edition available for download in PDF format before the show. 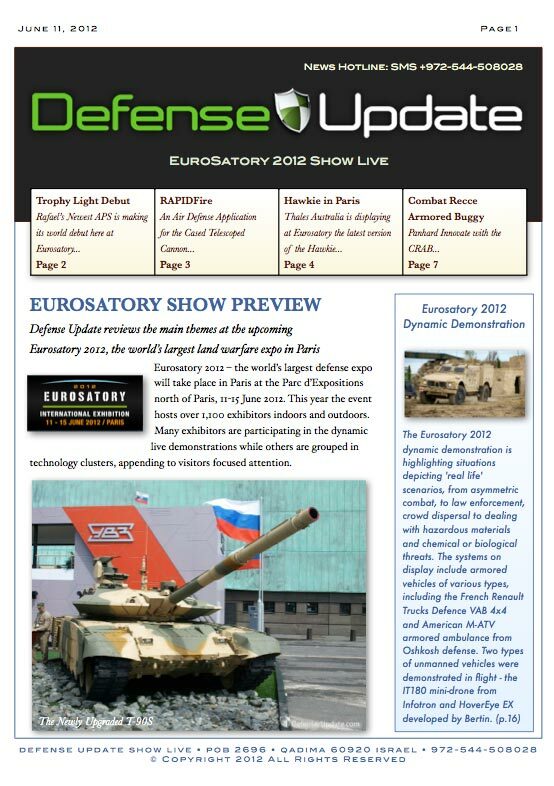 The full edition of Eurosatory Show Live is available for only 4.95 Euros before the show. We recommend you download it and keep it accessible throughout the show on your mobile phone.